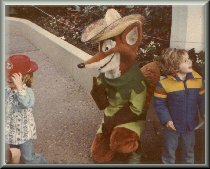 Disneyland has always been a very special place to us. We have gone too many times to mention. There even came a time when we were teenagers that we got tired of going. Hard to believe today. Of course back then our parents paid for our trips. 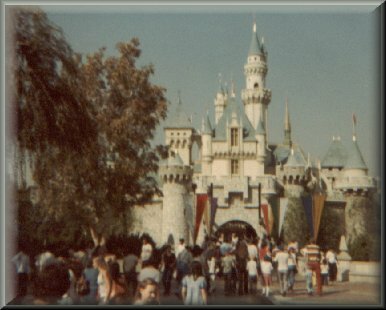 Some trips we would spend half a day at Disneyland and half a day at Knott's Berry Farm. Most trips we were able to take along friends. 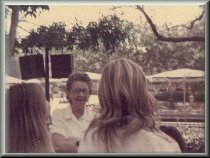 One trip we took friends and cousins, must have been 8 or more of us all teens. 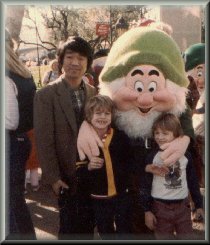 Our parents were very generous when it came to bringing along friends, we were very fortunate. 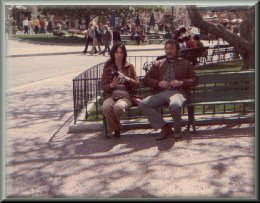 This page is going to include all of our older pictures of Disneyland, plus some of us at other amusement parks. So I will be adding more as I find them and get them scanned in.